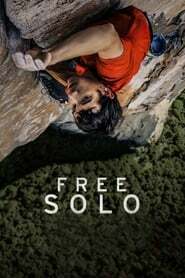 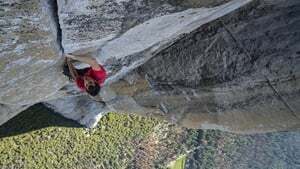 Follow Alex Honnold as he attempts to become the first person to ever free solo climb Yosemite’s 3,000 foot high El Capitan wall. 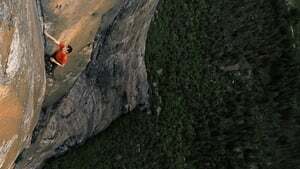 With no ropes or safety gear, this would arguably be the greatest feat in rock climbing history. 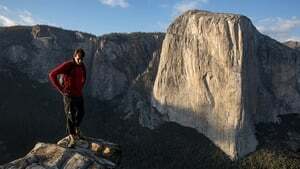 Wasted Talent is a gritty documentary where director Steve Stanulis and producer Noel Ashman together examine the temptations and struggles many young celebrities go threw on their rise to stardom….